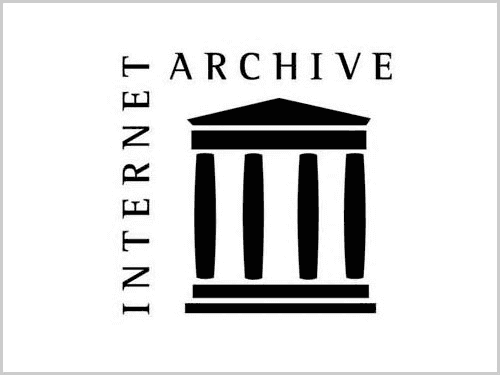 Our mission is to identify, collect, interpret, and provide access to rare and unique material. 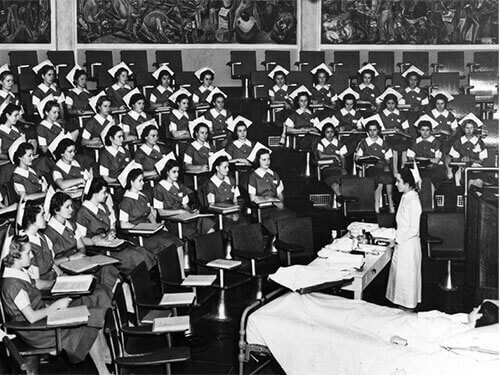 We support research and teaching of the health sciences and medical humanities and preserve the institutional memory of UCSF. Monday through Wednesday, 9am to 4pm. Physical materials require supervised access due to their unique and often fragile nature. View and download digitized images and documents from our manuscript and photograph collections. Full-text searchable digitized books and publications, including UCSF newsletters and yearbooks. 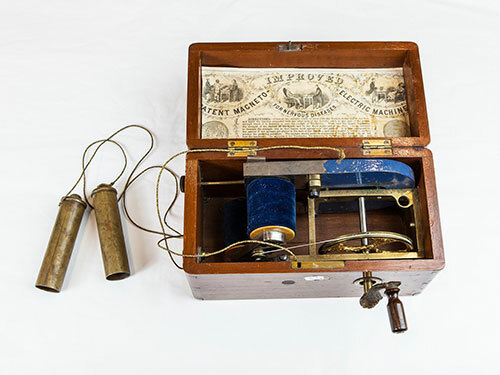 Audiovisual items as well as selected digitized publications, including state medical society journals. 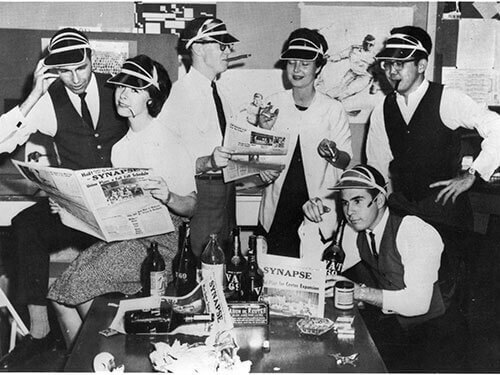 Digital archive of Synapse, the UCSF student newspaper that began publication in 1957. 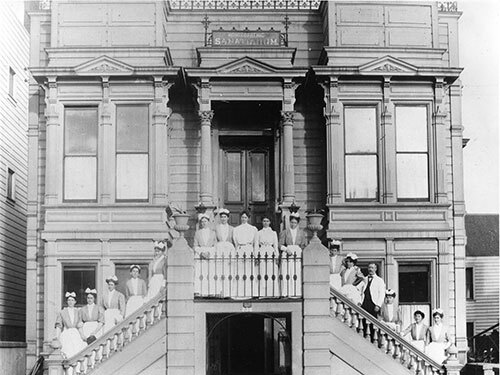 Archived websites and web-based material, including UCSF pages and health sciences subject collections. 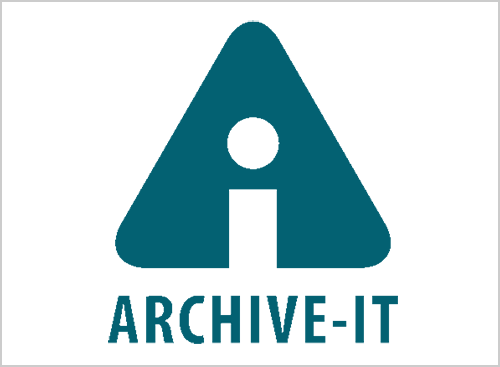 Full-text searchable archive of over 14 million internal corporate documents from the tobacco, pharmaceutical and chemical industries. 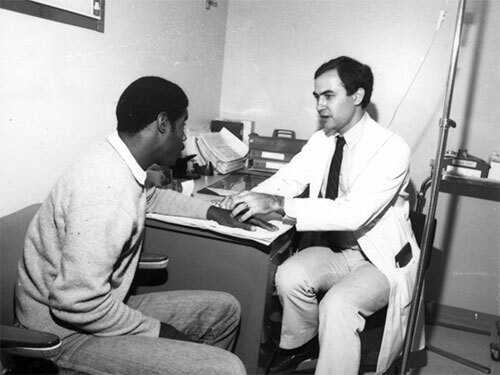 UCSF Archives and Special Collections has played a key role in documenting the AIDS epidemic. 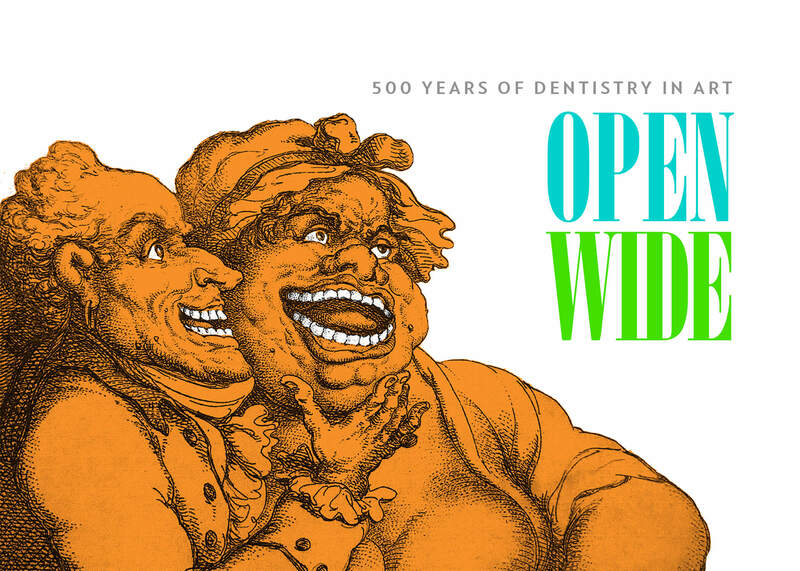 Material related to the history and development of anesthesia, particularly on the West Coast. Publications and manuscript collections documenting homeopathy education and practice. 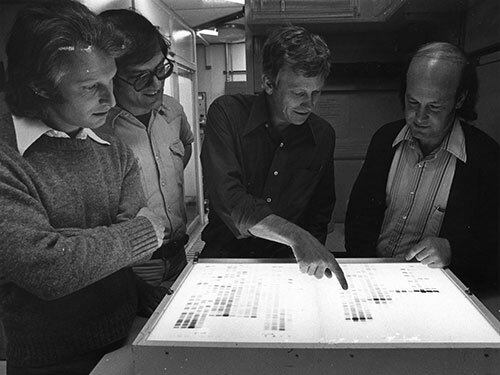 Documenting the leadership of scientists and Bay Area corporations in the growth of biotechnology. Objects that illustrate the development of health sciences tools and techniques. 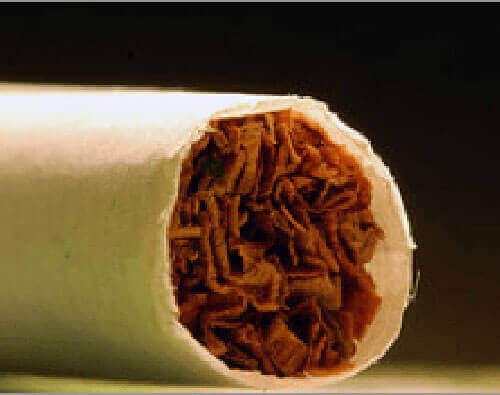 Material from agencies and activists involved in tobacco control policy, research and education. 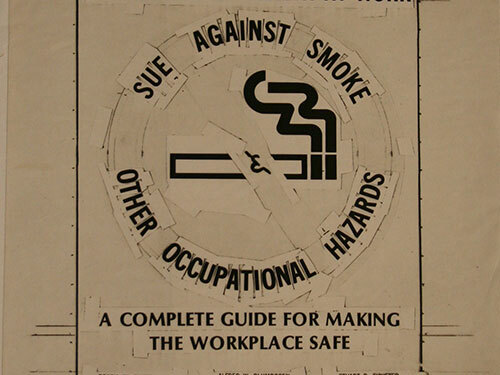 Internal company documents and audiovisual materials acquired from the files of industries that impact public health. 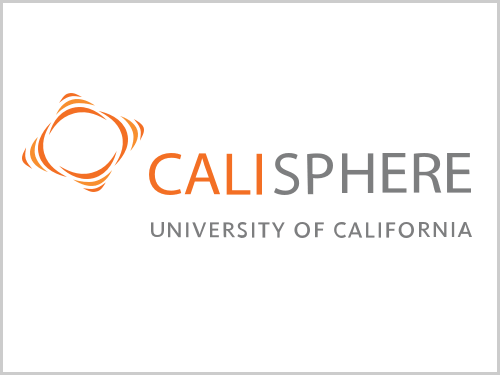 The official repository for records and memorabilia generated by or about UCSF. Search rare books and journals, university archives, and manuscript collections in our main catalog. 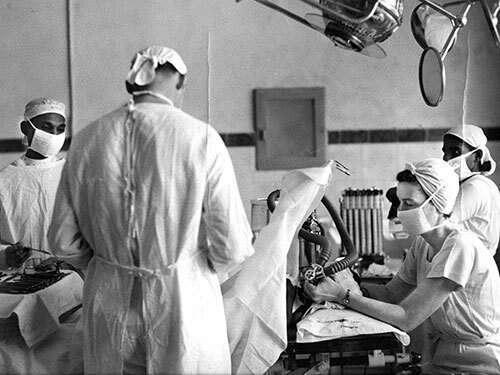 Search detailed inventories of selected UCSF university archives and manuscript collections. Some of our collections can’t be searched online. Ask us about our physical archives.